When selecting a hairstyle, people don't generally think, "Will I regret this in ten years' time?" Still, it's a very real possibility — at least with a select few cuts. 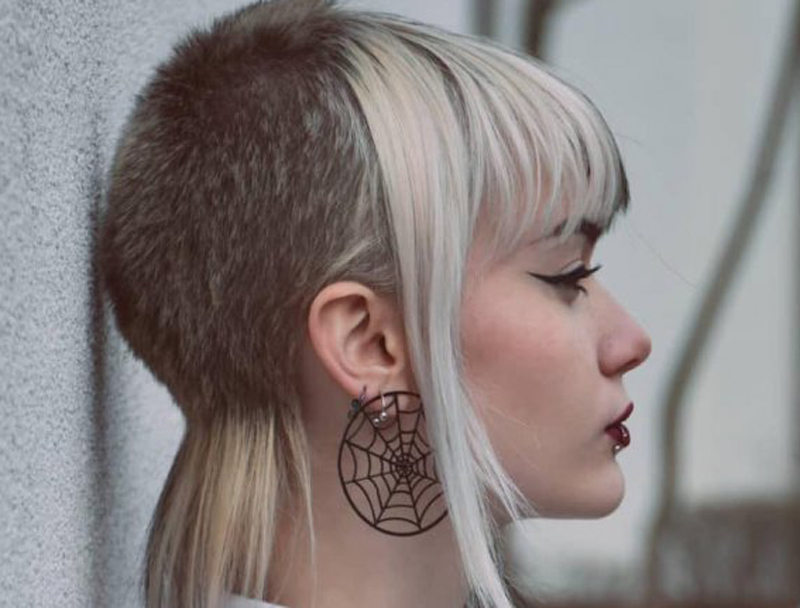 While 2019 is an amazing year for hair — with its phenomenal blunt cuts, long bangs, and inverted bobs — there are some styles you may end up getting and subsequently regretting. Industry experts confirmed that even some of the most popular current trends are going to be ones you'll wish you could forget. For those of you who jumped on board with "The Rachel" haircut in the '90s, you probably know a thing or two about hair remorse. Even "Rachel" herself ended up hating the look. Jennifer Aniston revealed to Allure: "I think it was the ugliest haircut I've ever seen." In order to avoid feeling similarly about your hair one day, there is something you can do. According to experts, you'll want to steer clear of the following styles. Maritza Valle, owner and master stylist at Hair Loft Studio in New Orleans, Louisiana, said the "Chelsea cut" is one many women may just end up regretting. 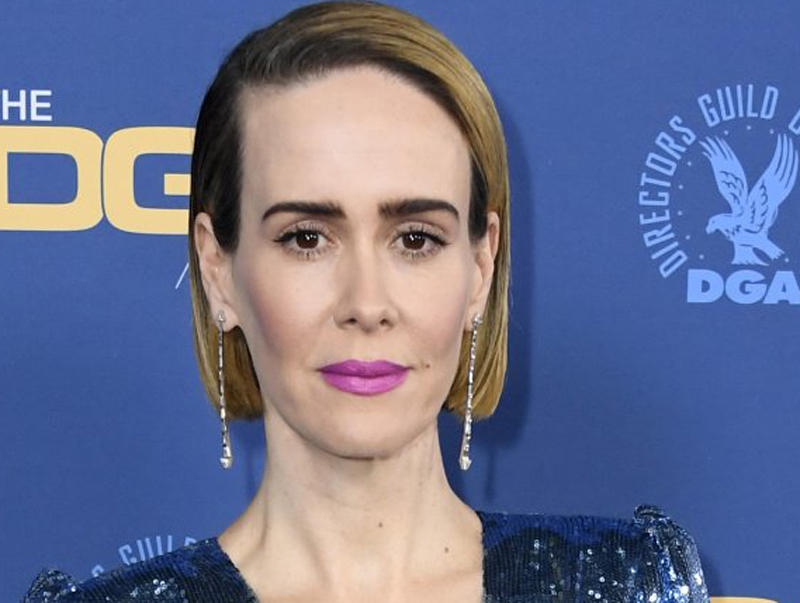 "This style is when the back part of your hair is either cut too close, or shaved off, while the remaining front pieces are left hanging at the jaw," she explained to The List. "While some women can pull this off and look great, a lot of women struggle with it and end up regretting this choice in years to come." What makes this style so easy to regret? According to Valle, the style can accentuate "signs of aging in the neck area." While aging is totally natural and nothing to be ashamed of, it stands to reason that many women would rather have their haircut draw attention to their preferred feature and, if that's not the neck, then this 'do just isn't going to cut it. Despite being the "it" style of the '80s, perms (aka permanent waves) were one style many women came to regret. Nevertheless, trends are cyclical and, as such, perms have made a major comeback. Ahead of 2019, stylist and owner of FRED.nyc, Fred Connors, confirmed the return of the perm. "We have had to pull out the perm rods we haven't seen in years to make these looks happen and clients are loving it," the stylist told The List. Modern perms look a bit different than their 1980s predecessor, but they're still a haircut you can wind up regretting, says Sharon Ramcharitar, a hairstylist at Vu Hair New York at the Peninsula Hotel in New York City. It's not hard to see why. Perms can cause quite a bit of damage to your hair due to the chemicals involved. And if your hair is already less than healthy to begin with? Watch out. A perm will not be your friend. "A woman who cuts her hair is about to change her life," the wise Coco Chanel once said. She's not wrong, of course, but Chanel never did reveal whether those women will come to regret their choice or not. Licensed hairstylist, dreadlock specialist, and top ten finalist on Superstar Hair Challenge, Karen Wallington, thinks they will. 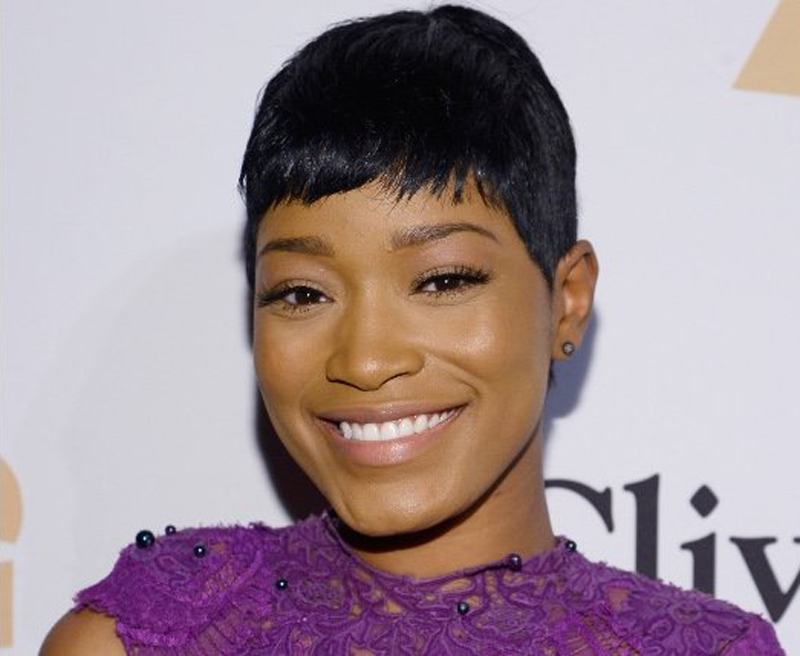 "The big trend on Instagram is doing the 'big chop,'" she told The List. "I'm not sure whether it's for shock value or for the 30 seconds of fame but what I'm seeing are bad blunt cuts that have little to no shape." Hair that is cut straight across and without layering actually makes the hair appear to be shorter in the back and longer in the front, according to the expert. "The longer hair in the front looks unflattering and drags the face down," she explained. If you do happen to get one of these regrettable dos, Wallington recommends disguising the bluntness by adding in some texture and waves with styling tools. 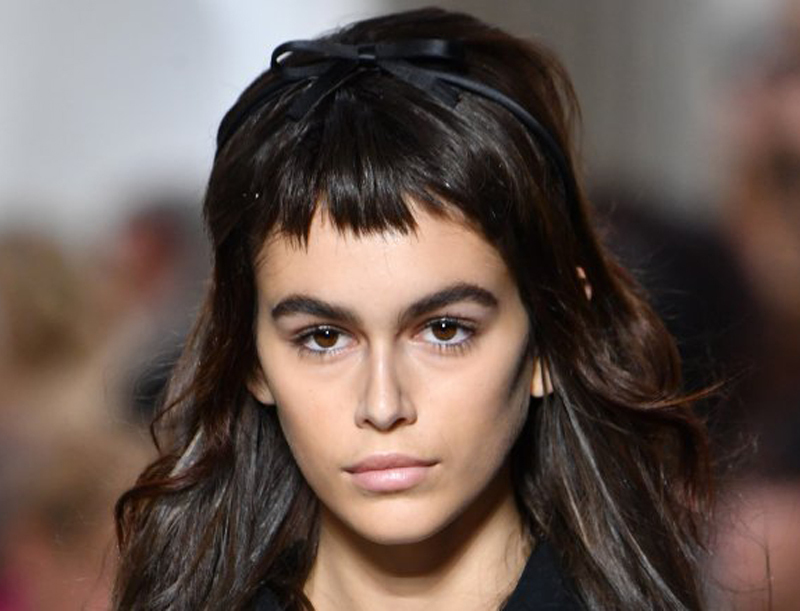 Bangs may be on trend, but that doesn't mean they won't be regretted in the future. Hair Loft Studio salon owner and stylist Maritza Valle told The List, "Bangs are tricky because you either love them or hate them." And, oftentimes, you don't realize which camp you're in until after you've had them cut. The worst kind, according to Valle, is "baby bangs." She explained, saying, "With bangs that are cropped too short, they become almost impossible to style giving you too much of a hassle in the morning and throughout the day." The expert revealed that if these itty-bitty bangs don't fit your face just right, you could look like you've gotten a bad haircut. Eek. 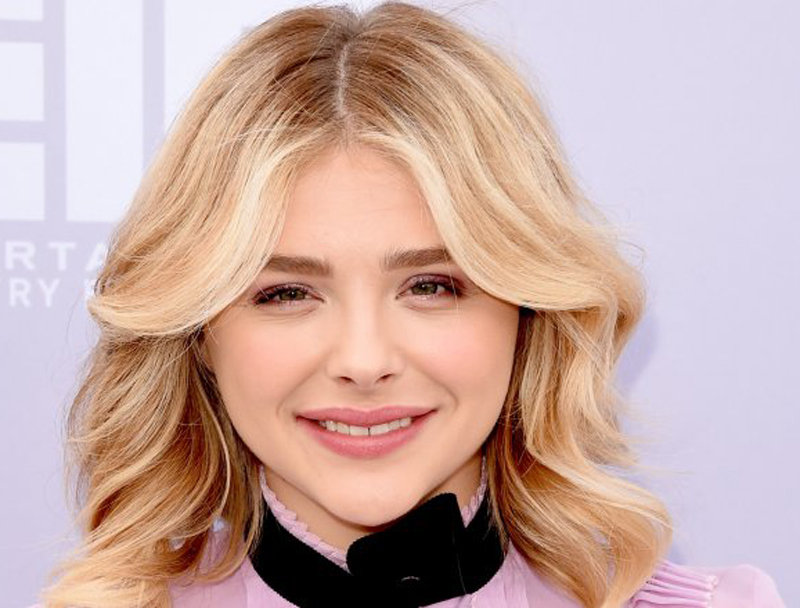 The best way to avoid regrettable bangs — and bad haircuts in general — is to follow Valle's sage advice: "Look at your face shape and hair texture and do what looks best on you no matter what is 'in style.'" The mullet may have somehow been popular once upon a time, but you'd struggle to find anyone who desires the "business in the front, party in the back" look these days. That's not to say mullet-like cuts don't exist. They most certainly do, according to Vu Nguyen, a hairstylist at Vu Hair New York. Although she agrees that no one is really requesting this style anymore, she said the mullet can still crop up "whenever a stylist botches the layered haircut you ask for." There's no doubt about it: this haircut will cause some major remorse. If you don't have the patience to grow out the ill-cut layers — and we don't blame you — a followup haircut might just be required. Avoiding a bad haircut, however, is the preferred option because, as good ol' Ben Franklin once said, "An ounce of prevention is the best cure." If only he'd applied his own philosophy, he could've avoided having a mullet too. Hmm. While the mullet is definitely high up on the list of regrettable hairstyles, hairstylist, educator, and CEO of Edify Hair Care Michelle Farley revealed the worst offender when speaking to The List. And that answer may surprised you. "[It's] the one that throws your face out of whack," she divulged. While you may love perusing Pinterest for hair inspo (because, who doesn't? ), picking a cut that doesn't fit with your face — no matter how on-trend it may be — is a no-go. For those with heart-shaped faces, for example, beware of the pixie. According to the expert, "getting that cute trendy pixie will give you an alien head that you will definitely regret in 10 years! Or forever!" Although there's nothing wrong with bringing a hairstyle picture into the salon, your stylist should evaluate your face shape and "make suggestions on how to achieve a similar style with the same looks and feel that would be a more flattering fit," according to Farley. "Every decade there is a version of the bowl cut," renowned stylist and owner of FRED.nyc, Fred Connors, told The List. Yes, bowl cuts are still a thing. In fact, bowl cuts were modernized and popularized yet again in 2019. Despite being a fun refashioned trend — and one that is much subtler and softer than the Dorothy Hamill wedge — not every person who tries a bowl cut in this day and age is going to be happy they did. "If you are super cool, you can look back… and probably feel okay about it," Connors admitted. "If you are a regular chick sporting a bowl, you will look back and realize you made a mistake." Even without considering your personal cool factor, you might want to close your eyes and imagine explaining to your kids why Mommy had a bowl cut… in 2019. If that fills you with dread, then perhaps the bowl cut should go on your blacklist. Although shaggy locks have started to become more popular in recent years, the intensely-layered haircut is still a style that many will come to regret, according to hairstylist Vu Nguyen of Vu Hair New York. She explained that "The Rachel" was the '90s iteration of "the shag." And we all know how that turned out. Nguyen also confirmed that this shaggy style was a hit in the '70s. Much like the bowl cut, it tends to make a brief appearance each decade. Although it has changed some since its inception, Nguyen explained just what "the shag" is all about. "[It] is a hairstyle that has been layered to various lengths," the expert began. "The layers are often feathered at the top and sides. The layers can make the hair full around the crown, and the hair thins to fringes around the edges." Rainbow hair, or unicorn hair as it's sometimes called, started making its way to en vogue status in 2010, according to London-based celebrity hairstylist and holistic hairdresser Stuart Phillips. 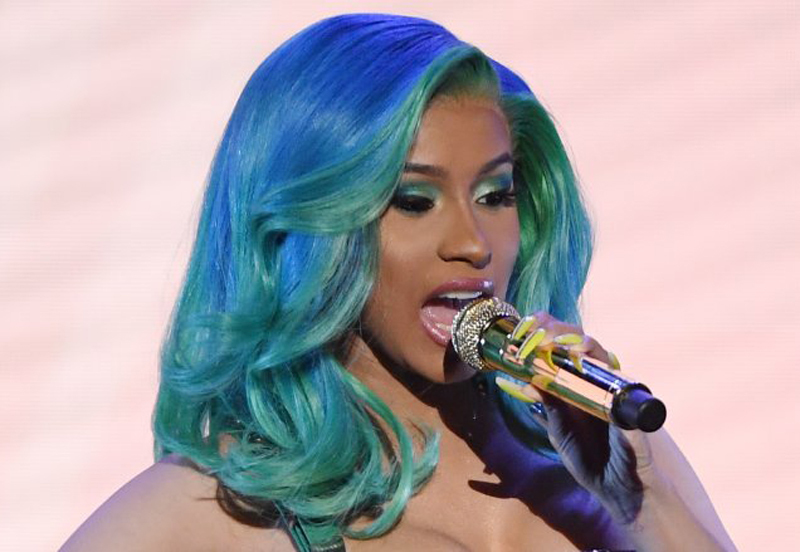 Although the love for the colorful dyed locks seemed like it was on its way out, Cardi B. revitalized the trend yet again in 2019 after sporting a stripy wig to the Bud Light Super Bowl Music Fest. Since she opted for a rainbow hairpiece, the rapper's colorful do didn't harm her natural hair. But many others have taken to dying their real hair with a multitude of colors — and this can cause some major remorse. Phillips revealed that rainbow hair is "very difficult to change as you would need to bleach it out, which means you would be left with very dry and damaged hair." While some may regret the damage their rainbow hair caused, others may simply regret the bold colors themselves. Either way, Phillips confirmed that there are "many regrets for this kind of brightly-coloured hair."